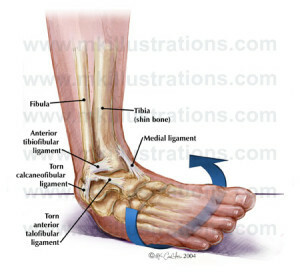 Ankle sprains are very common injuries and especially during Fall sports, such as football and soccer! Learn more about sprained ankles, how to manage them, and the treatments available from Jonathan Cluett, MD, your Guide to Orthopedics in this informative article: Managing Sprained Ankles. The American Academy of Orthopaedic Surgeons (AAOS) has also made available a Foot and Ankle Conditioning Program to help with rehabilitation.